rûm [ruum] is an ancient german word for "room" or "space". Our aim is to provide space for film photographers. rûm is exclusively dedicated to film photography. It provides a free platform for photographers to present their work. 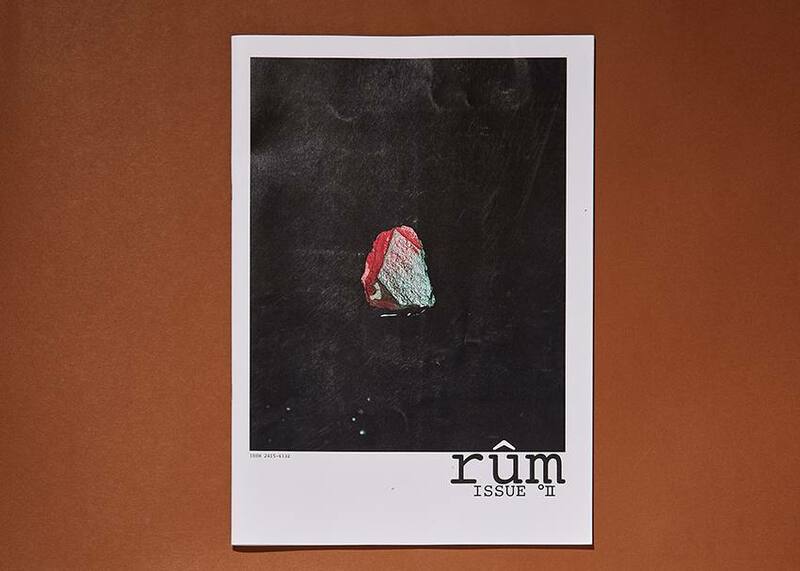 rûm welcomes emerging talents as well as established photographers. We want to promote interaction and collaboration between photographers and so we are always happy to get in touch with you.